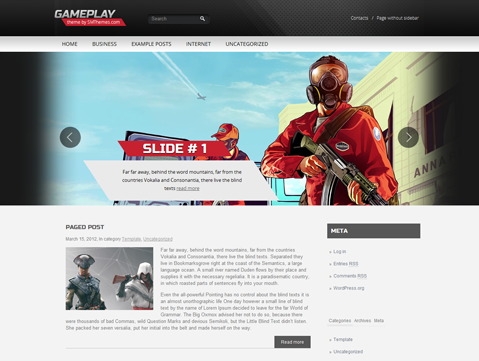 Log off all you worries and doubts about finding a great WordPress design for all your needs and sign up for Gameplay, a theme that takes your web experience to the next level. 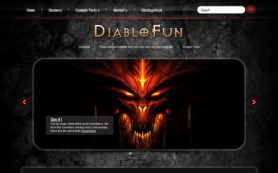 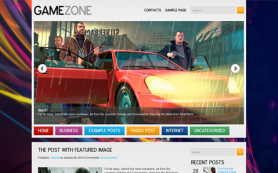 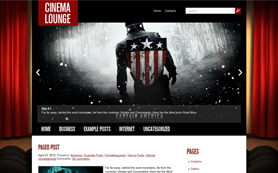 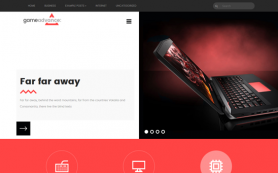 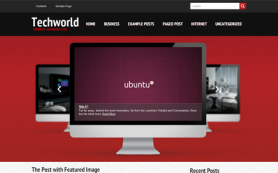 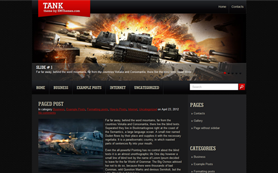 The premium WordPress theme possesses a beautiful layout for GTA V fans and admirers of the gaming genre. 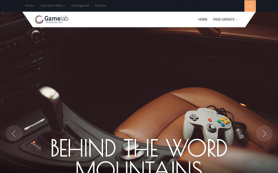 This design of this free WordPress theme is complex with lots of intricate elements, including fully responsive design, a full-width slider, custom widgets, feedback form, slider, video support and much more. 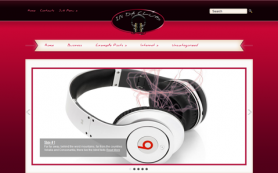 Download and customise the design for your needs today.